In Summary: At least 2 schools in every administrative sector (416 in total) have the laptops deployed and more than 275,000 laptops have been deployed. 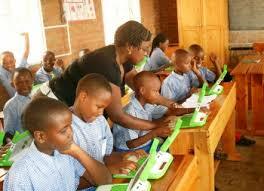 The project also trains teachers, provides repairs and maintenance and support to usage of laptops. Current governance framework includes, Rwanda Education Board signs a contract agreement with the school head, that transfers ownership and responsibilities of the laptops to the school management including ownership of its use to facilitate learning in the class. 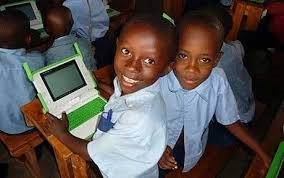 Rwanda Education Board remains with monitoring oversight of the project through regional pedagogical inspectors, who provide reports on the usage of laptops with focus on teaching and learning process. 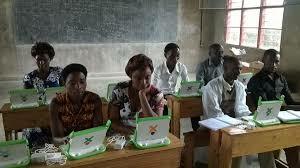 Education officers at the district and sector levels also monitor the use of laptops and report technical issues to REB. 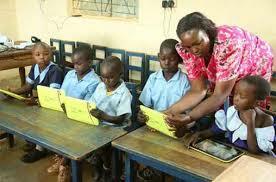 The Parents-Teachers Association must also be involved in the implementation of the program. I must commend the Rwanda Government for moving quickly (well recognized for this) in recovering the misplaced/stolen laptops. This points to a deeper problem, which is lack of stakeholder analysis/management as recommended by popular project management methodologies including project management institute PMI standard. From the answers above: The following are stakeholders identified and how to manage them in laptop for schools projects? 6. Private ICT companies: Low power/High interest: Keep satisfied. 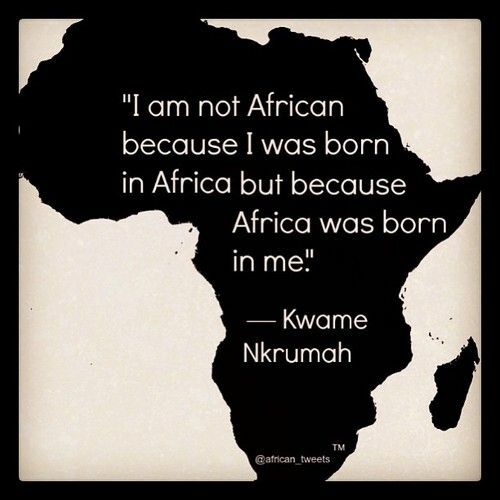 From the above stakeholder analysis and strategy an appropriate communication strategy can be developed to promote all round project support hence ensure the above issues do not re-occur. In conclusion, stakeholder analysis and associated roles and responsibilities and the stakeholders buy-in seems to be a key missing link in the project management of OLPC.